Offering women a healthier choice, this glycerine and paraben free organic lubricant has been blended with certified organic botanical extracts that heal and support the body. All Sliquid products are formulated forwomens safety, and will never cause UTIs or yeast infections. 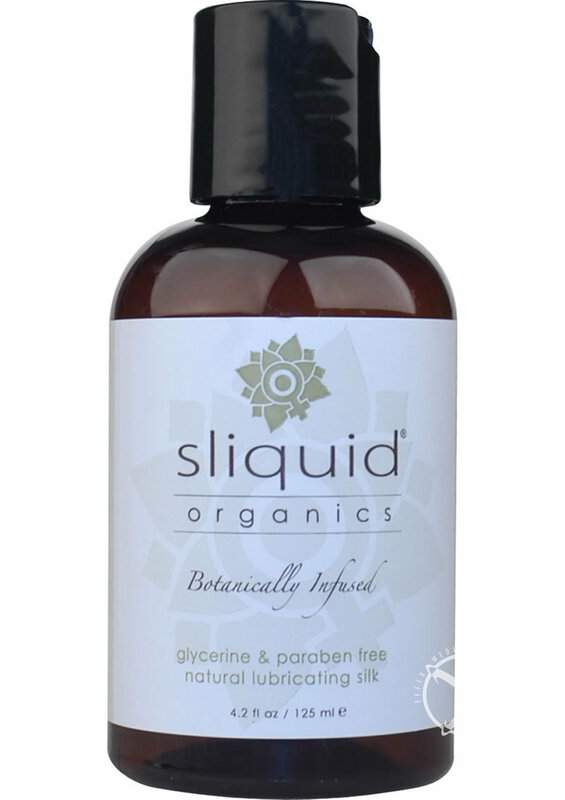 Organics Silk is the most luxurious natural hybrid lubricant on the market today. I love this stuff! It is perfectly slippery and long-lasting, it feels and smells great, plus it's organic and vegan! Definitely my favorite brand of lube, and this variety is wonderful.